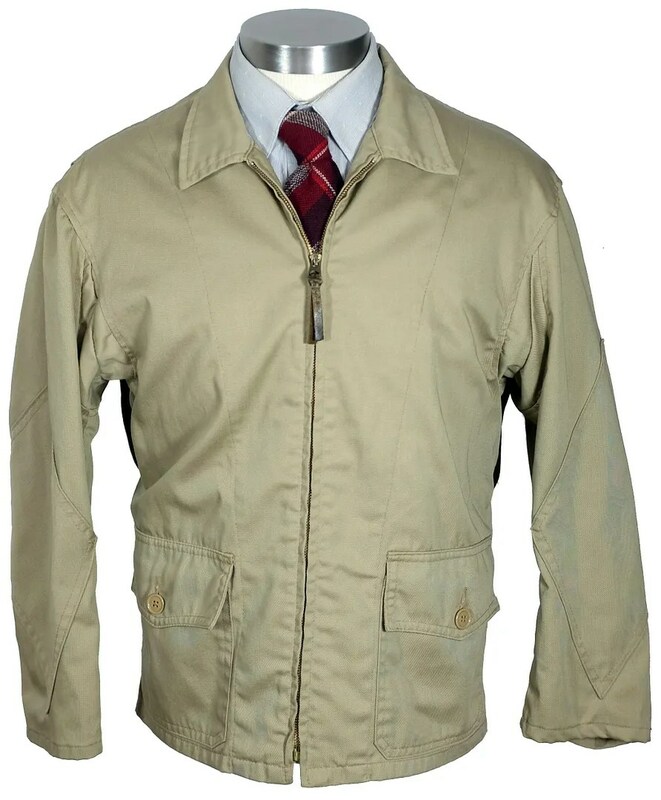 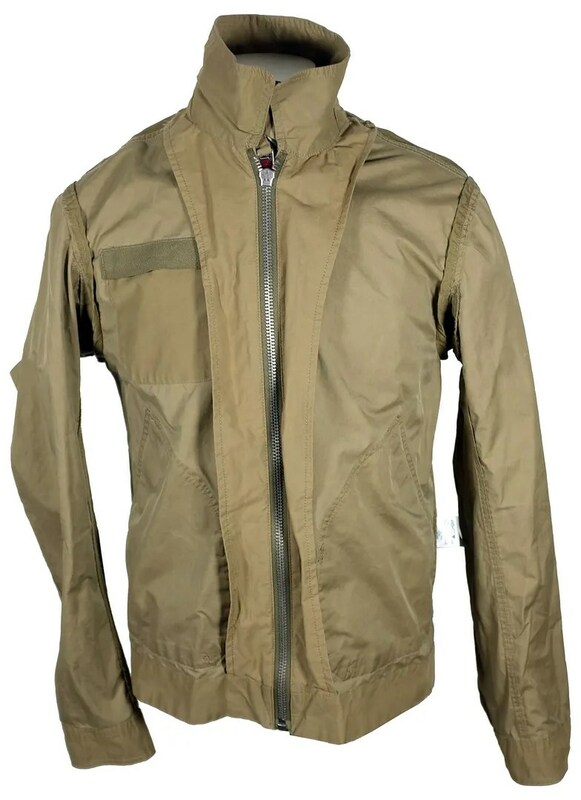 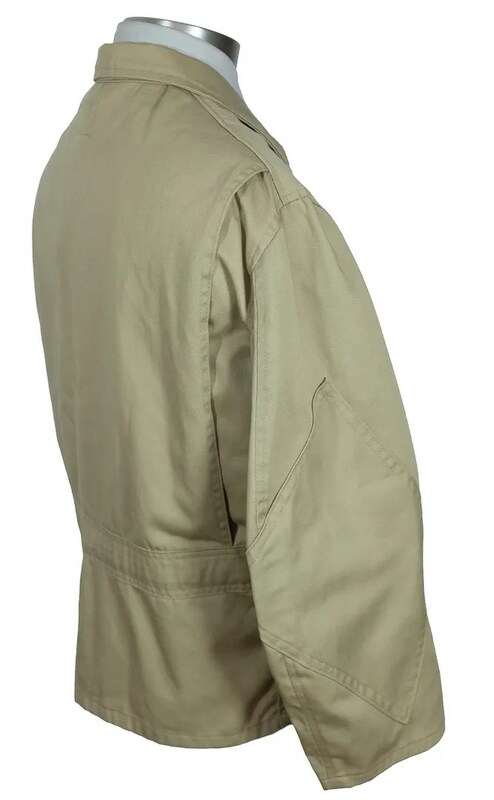 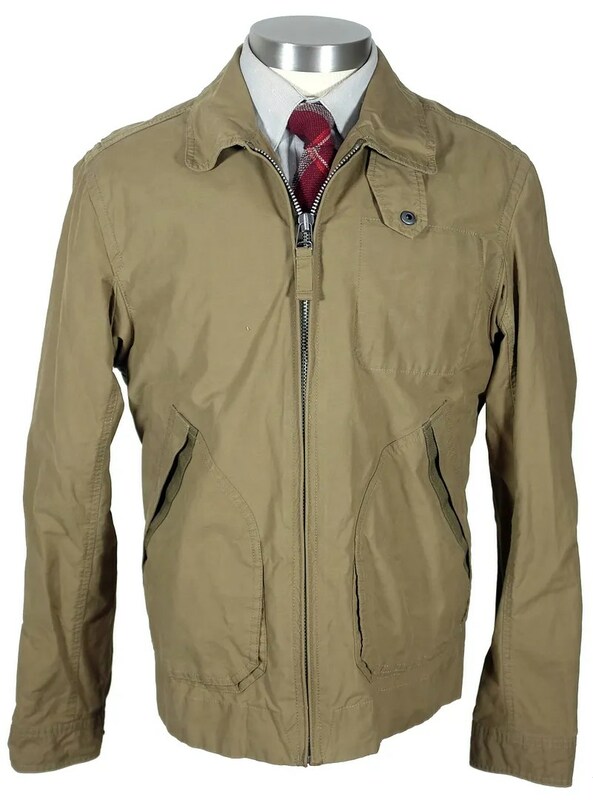 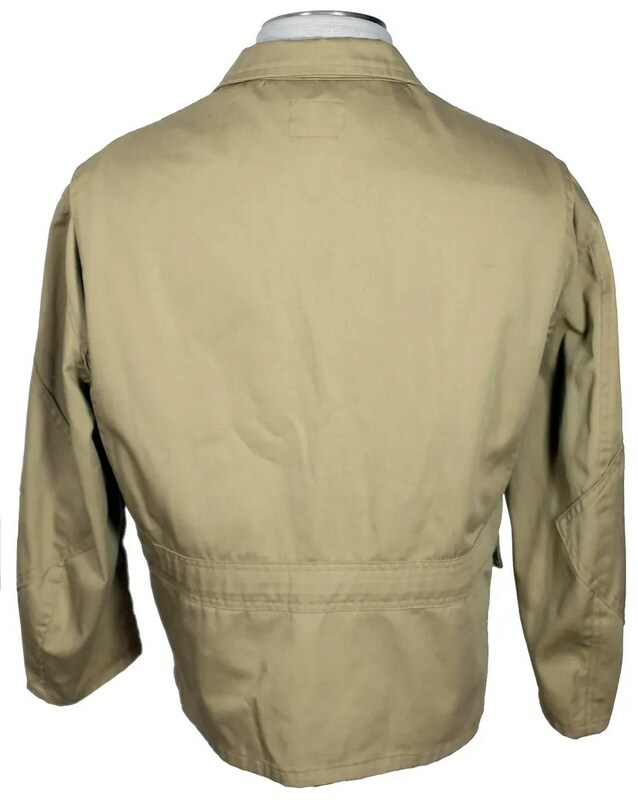 This jacket was made recently by Eddie Bauer, drawing influence from 1930s work jackets (the overall cut, belt back, throat latch, unlined construction) and from Air Force Nomex flight jackets (the pocket design, style of zipper). 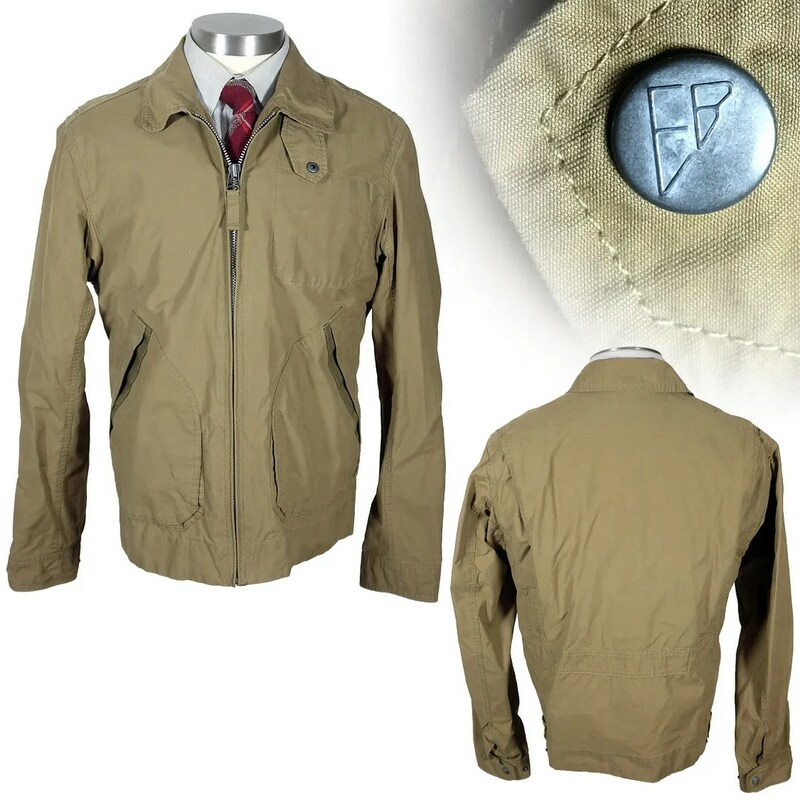 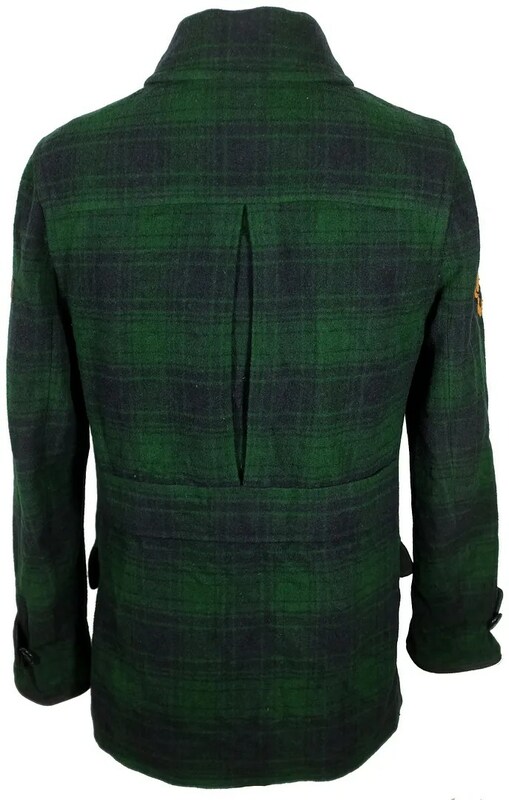 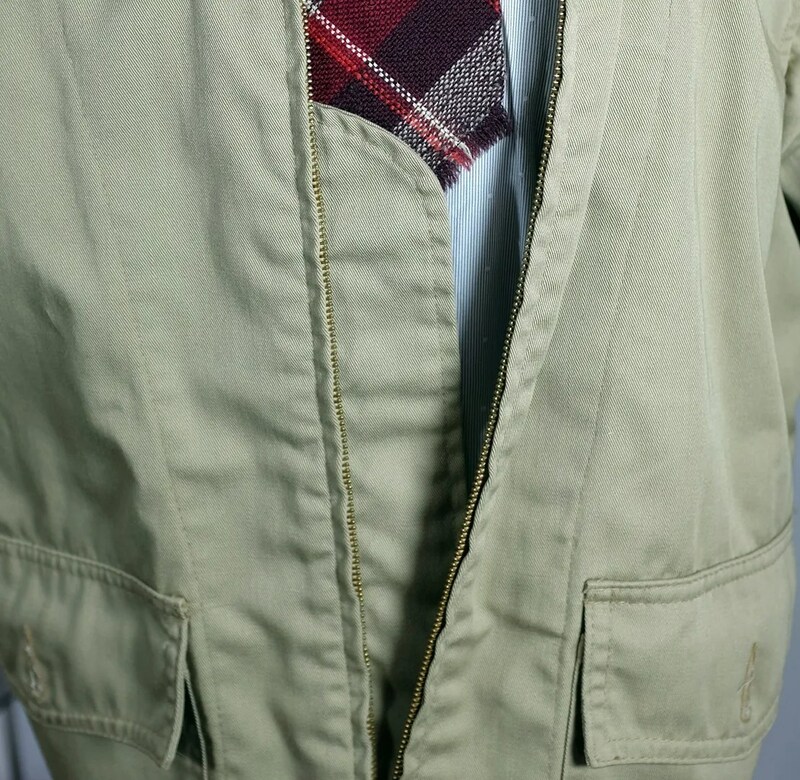 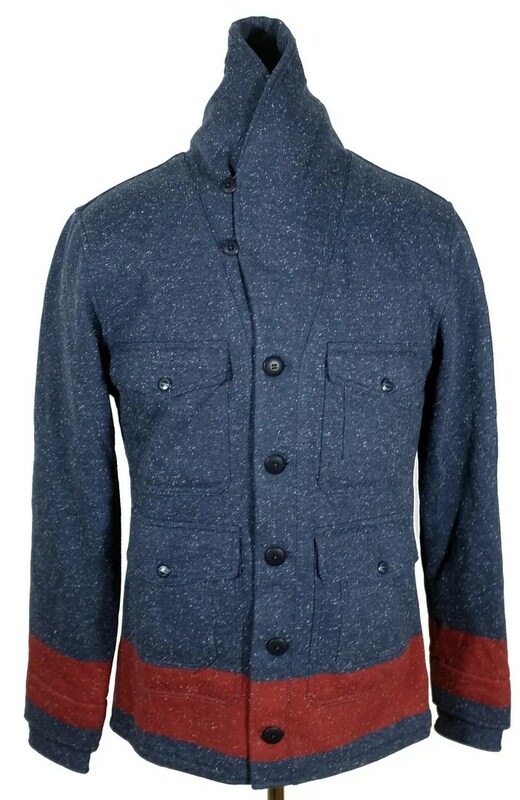 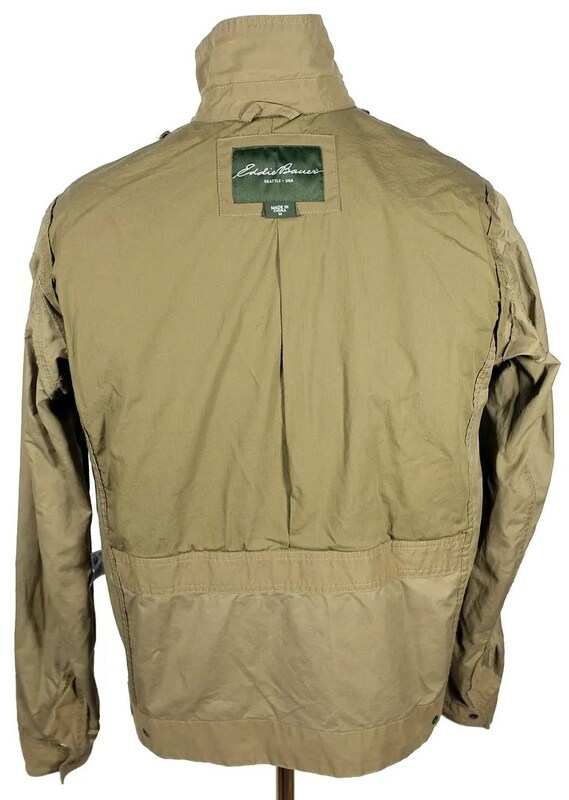 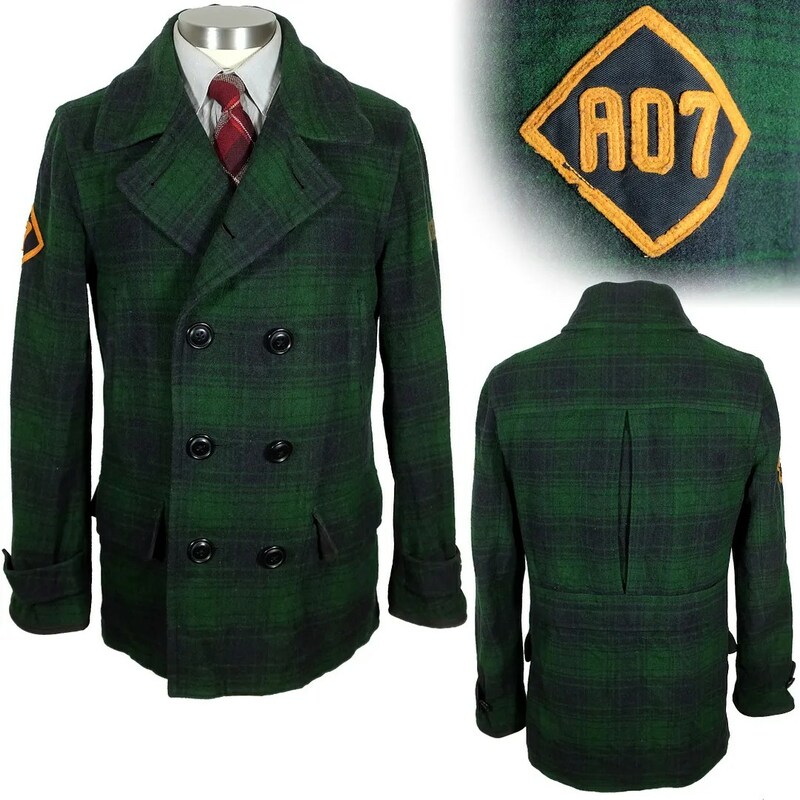 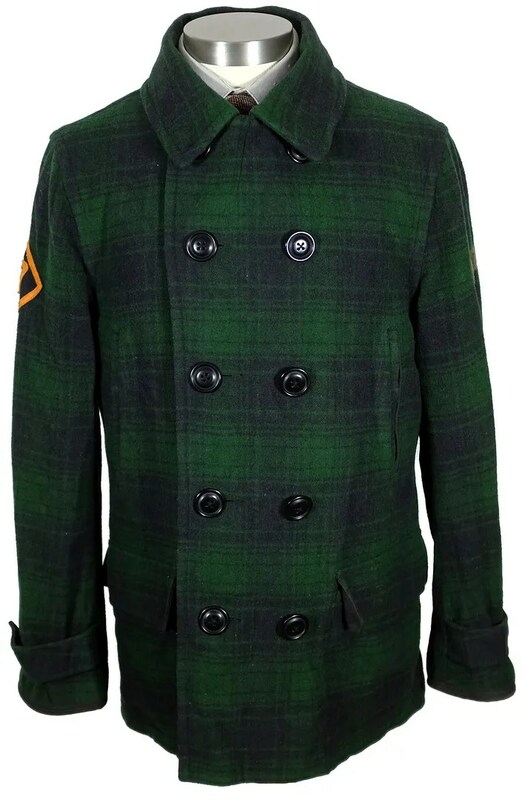 It makes for a very rugged, outdoorsy lightweight jacket with a great vintage feel to it. 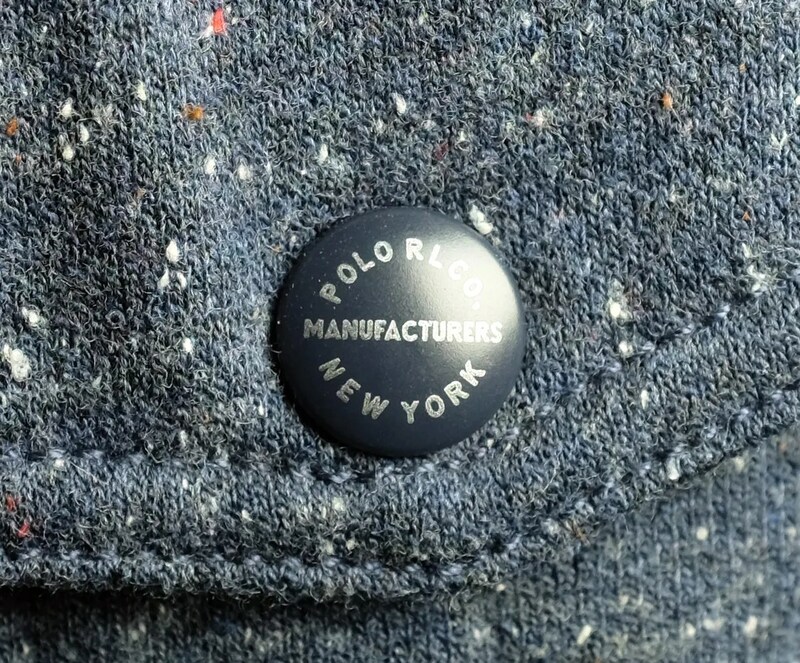 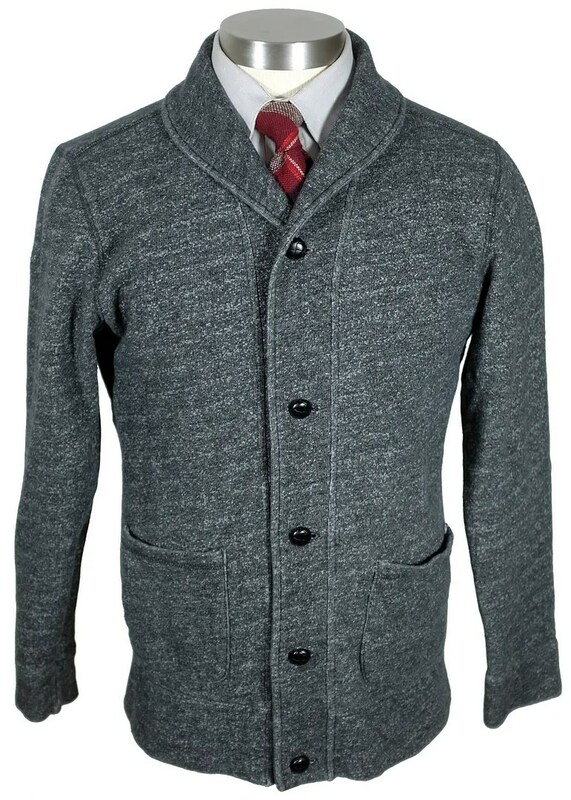 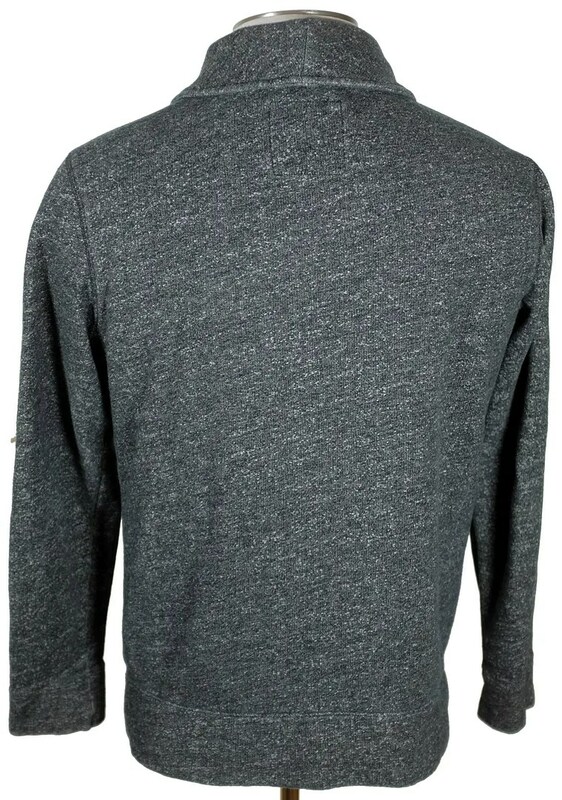 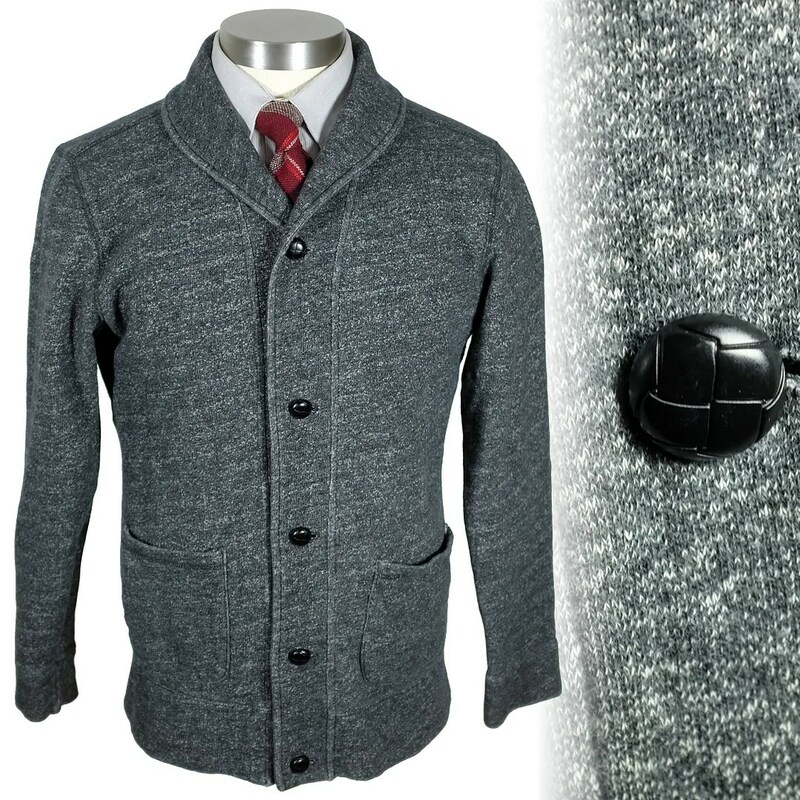 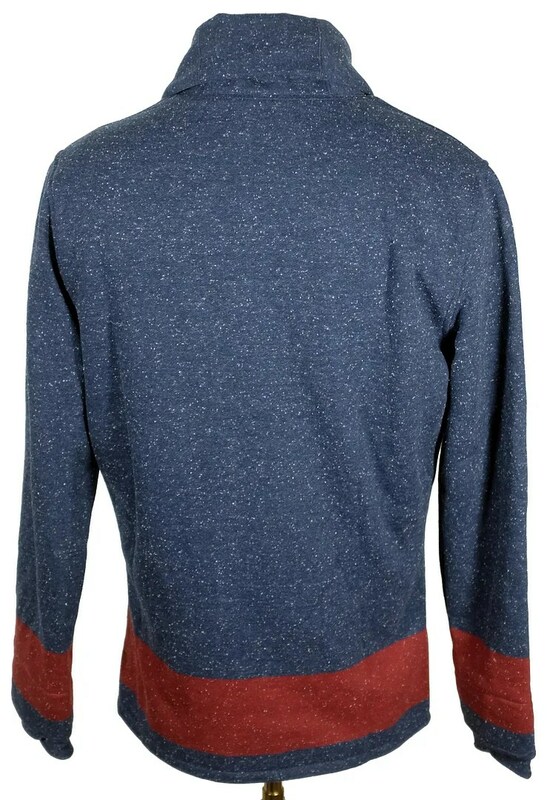 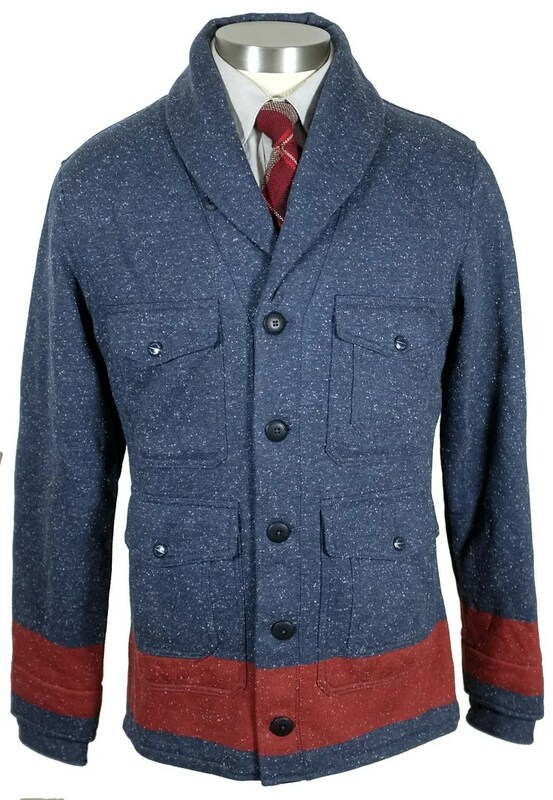 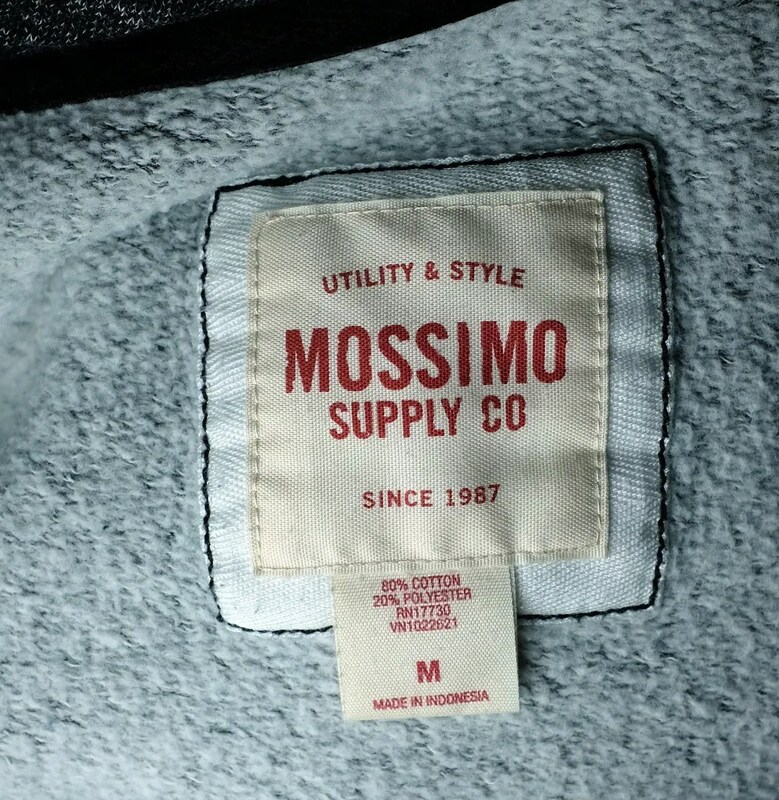 This sweatshirt was made around 2009 and was sold by Target under their Mossimo label, with a design influenced by salt and pepper cardigans of the 1920s-1930s. 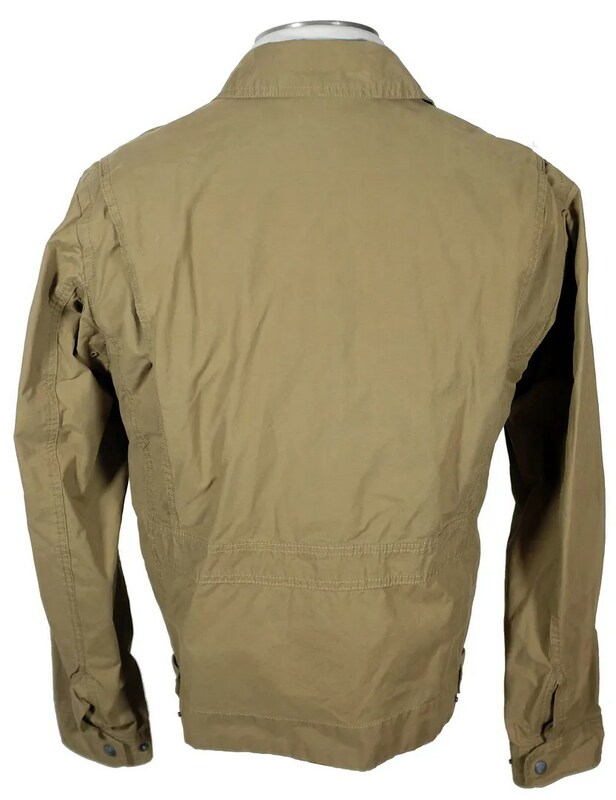 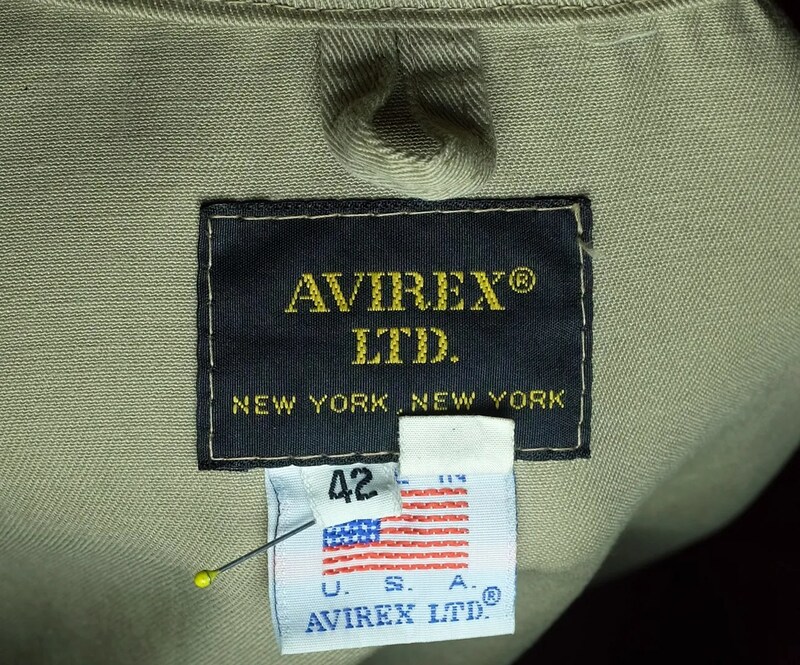 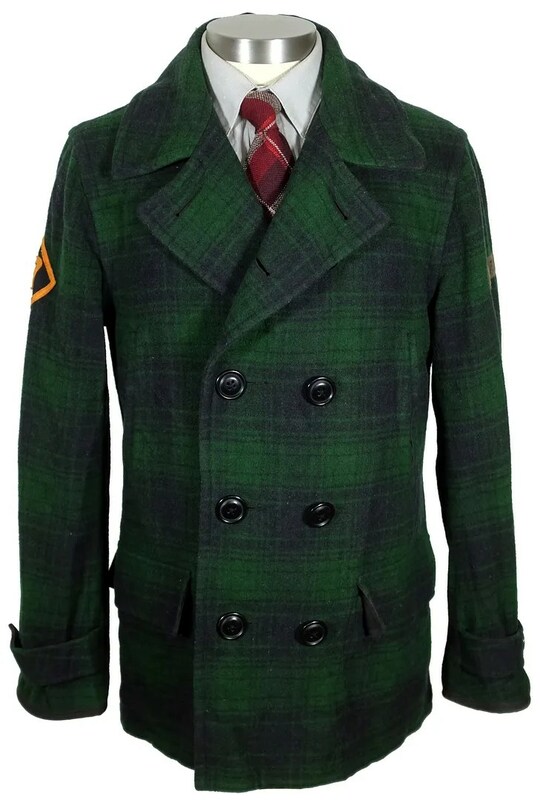 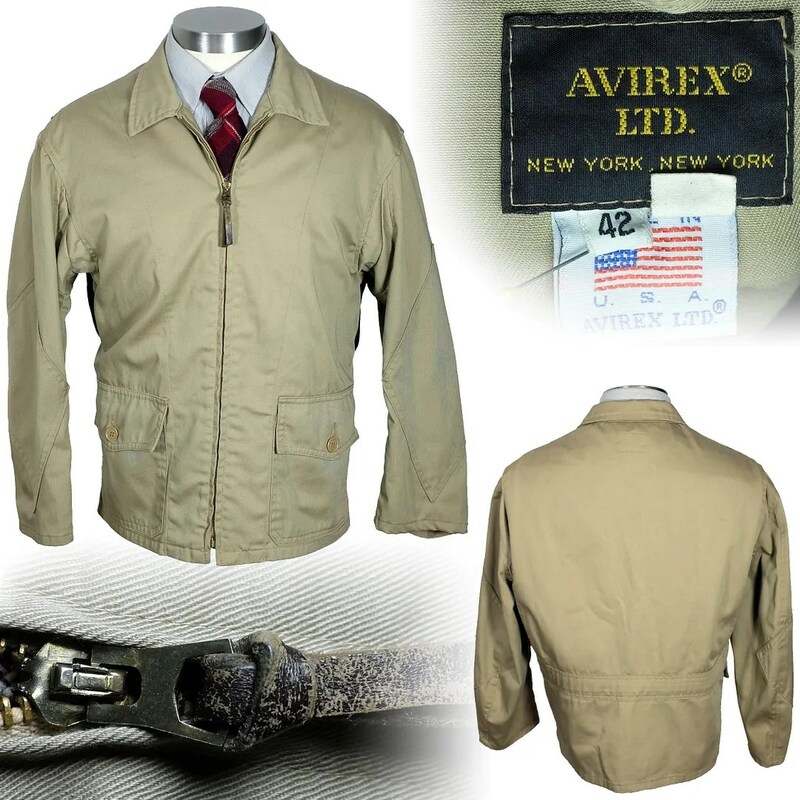 This jacket was made in the USA by Avirex Ltd. based upon the 1940s M-421a cotton flight jacket. 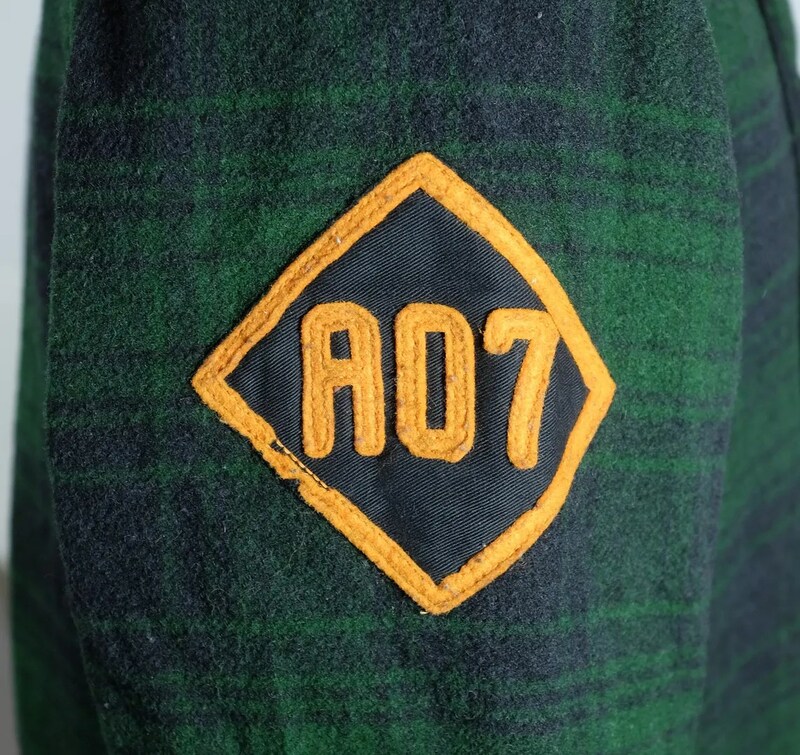 It has the distinctive diamond shaped reinforcements on the sleeves, belt back and patch pockets. 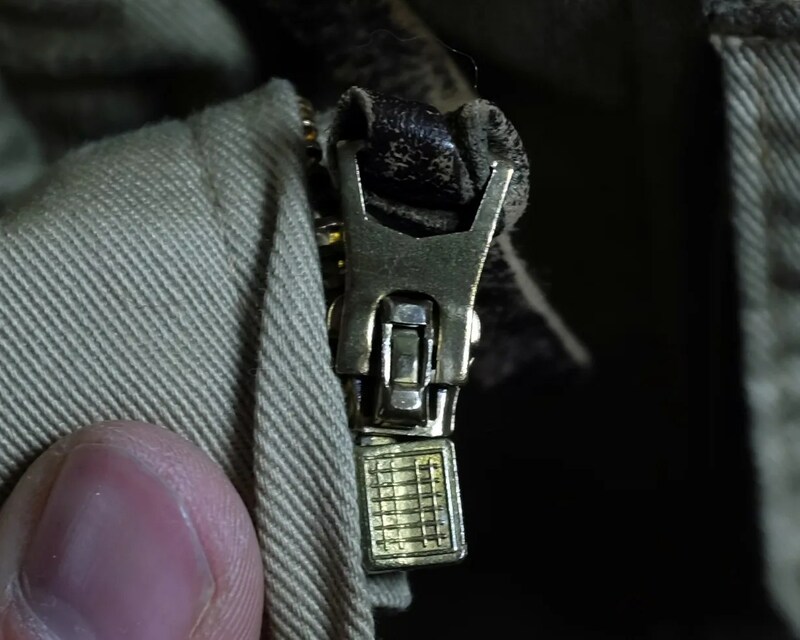 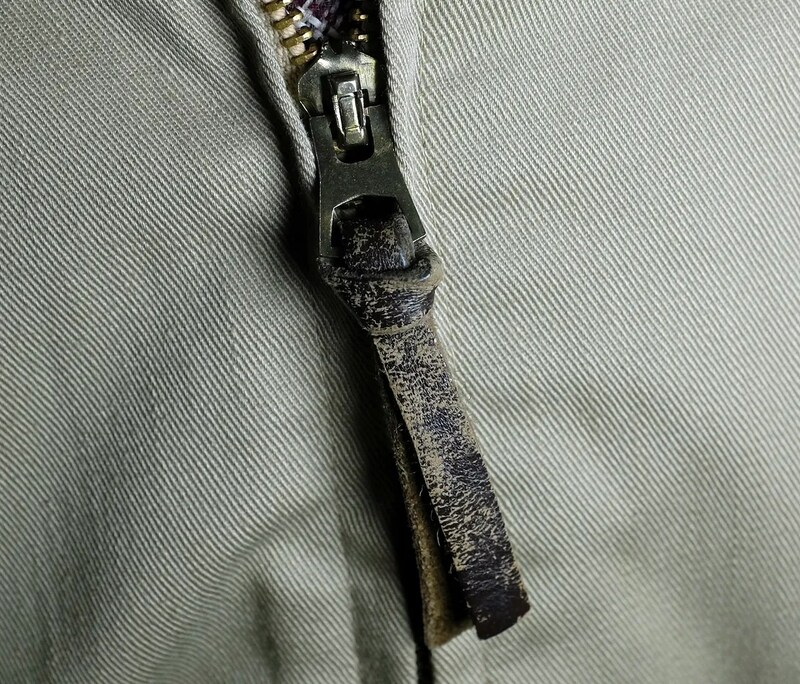 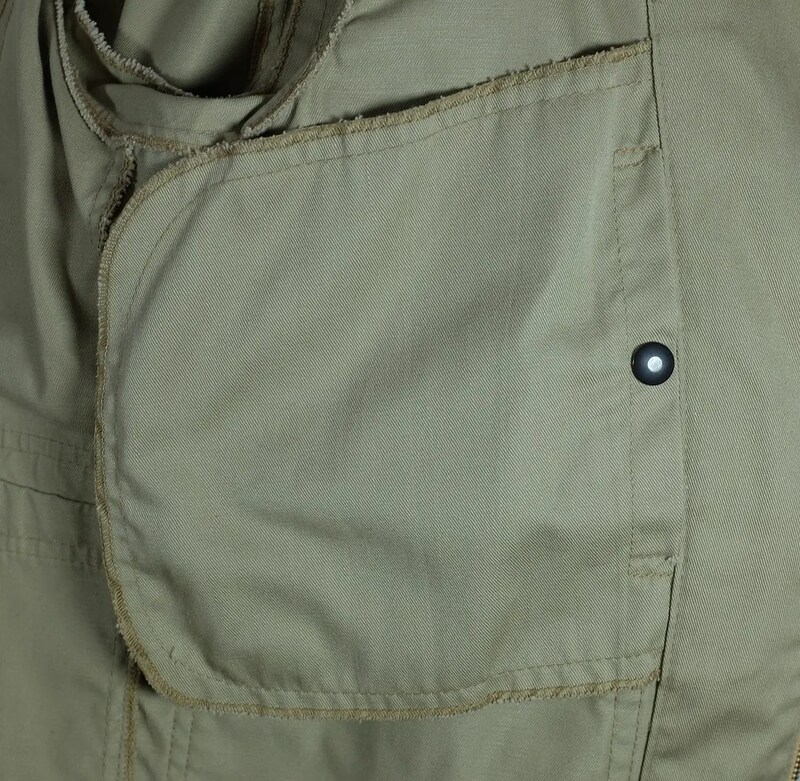 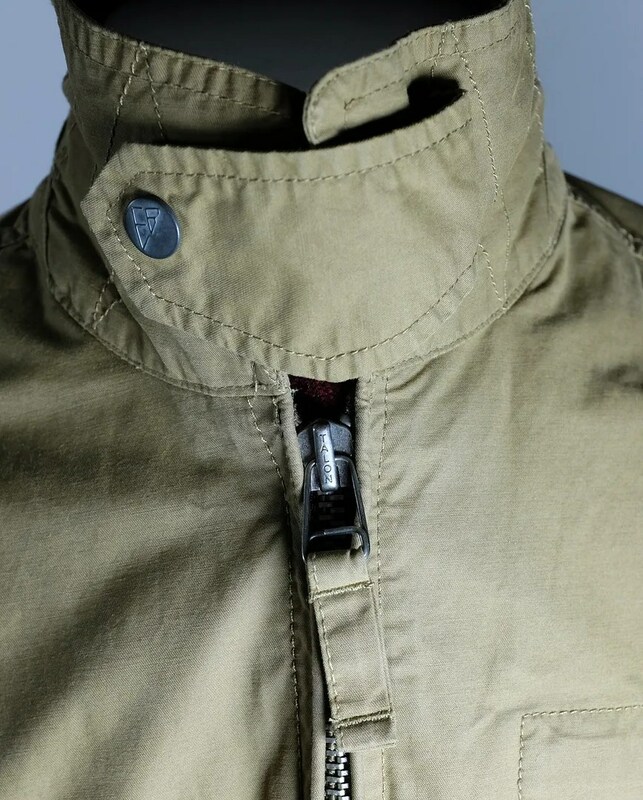 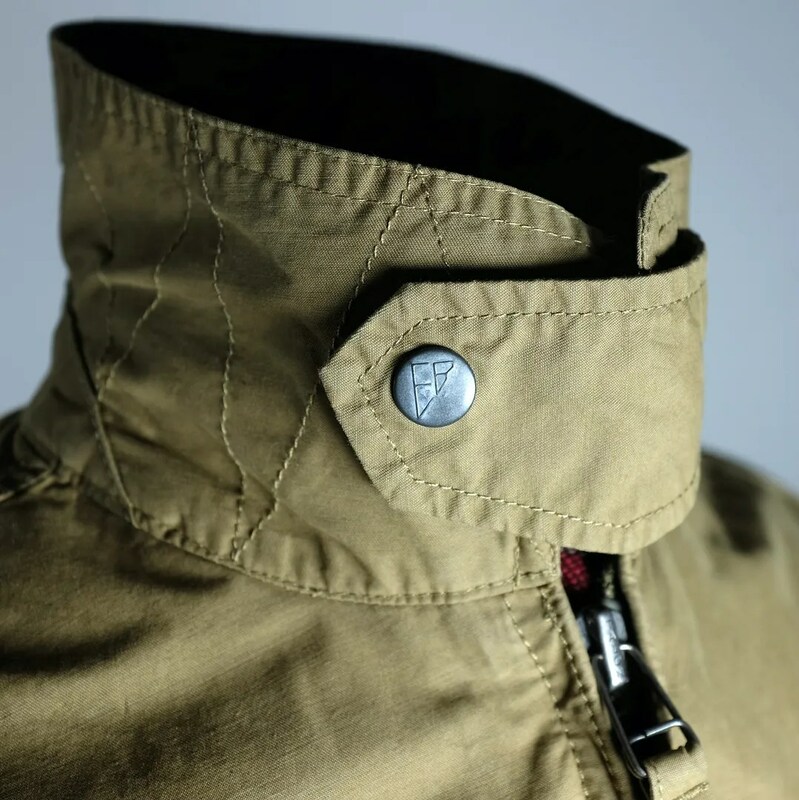 The unbranded bell shaped zipper is a decent approximation of the original, which wouldn’t be fully reproduced for years after the production run of this jacket. 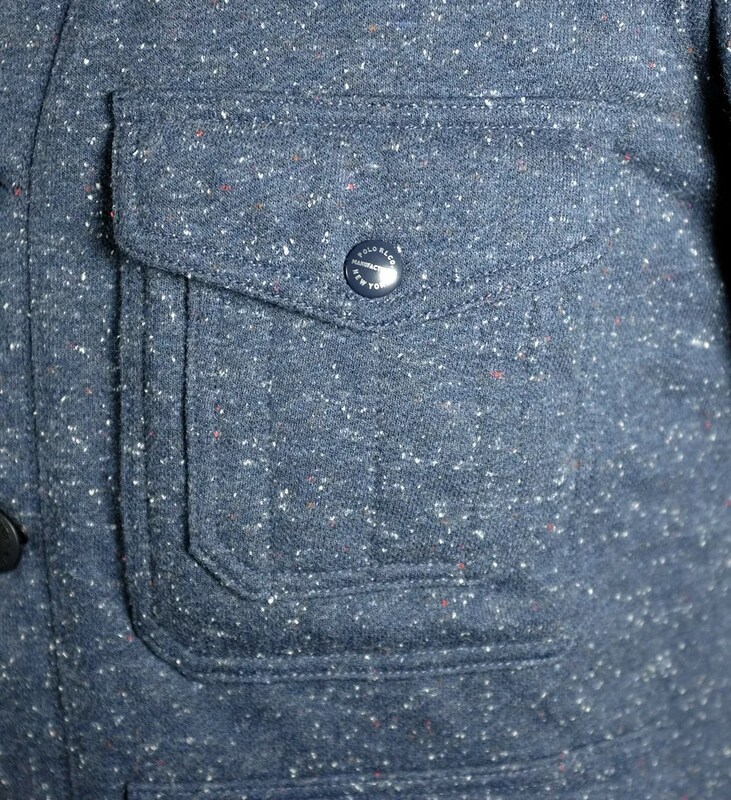 The jacket is, like the original, unlined, with an inside pocket. 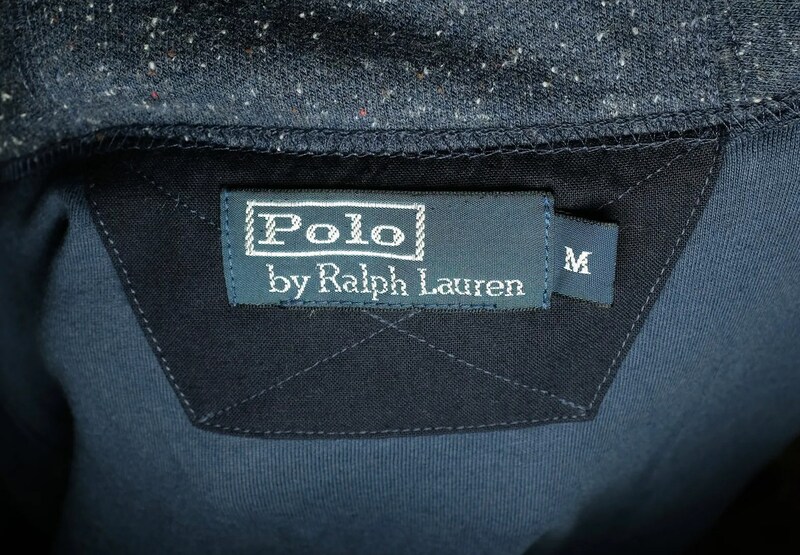 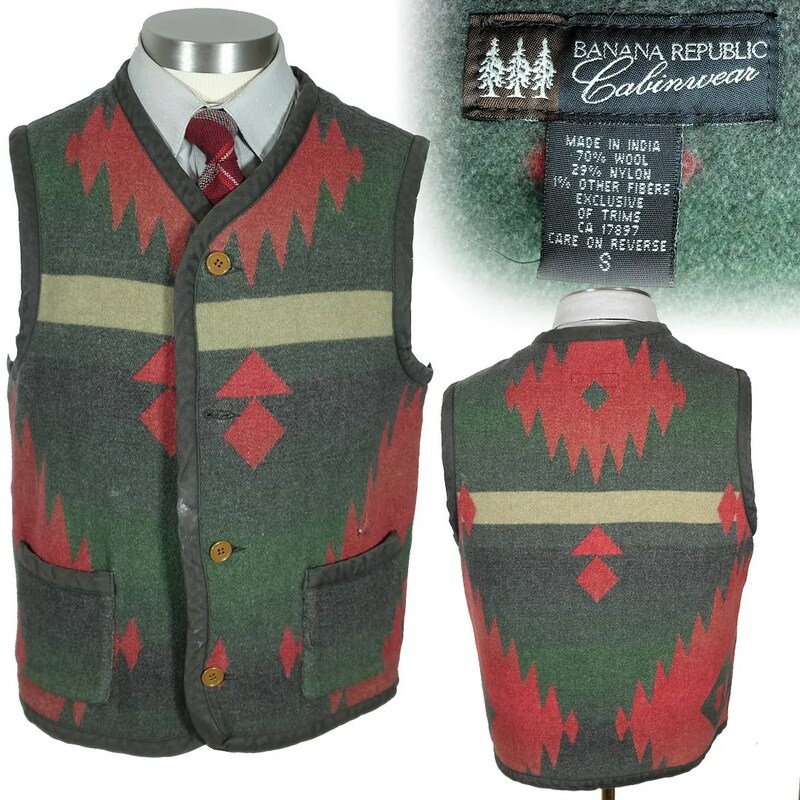 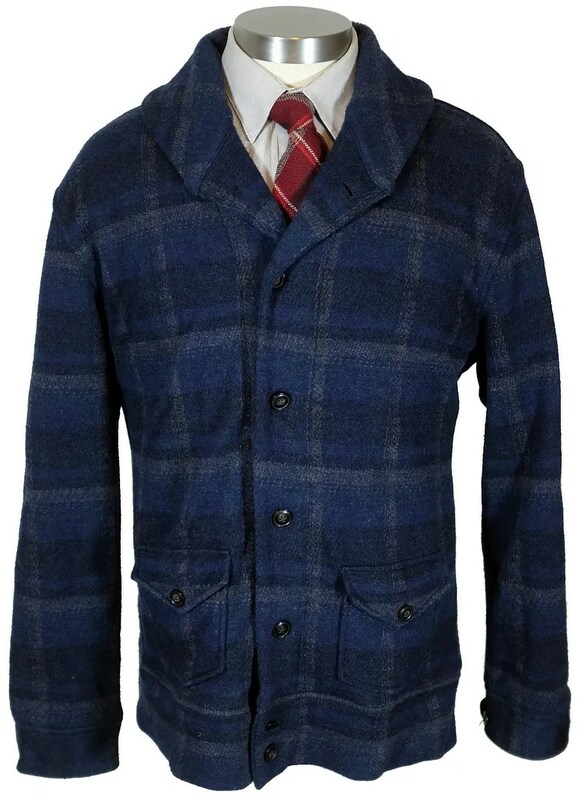 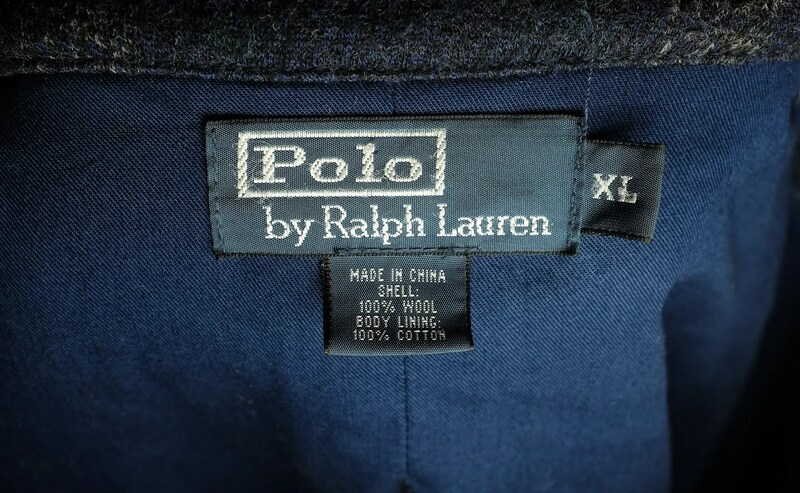 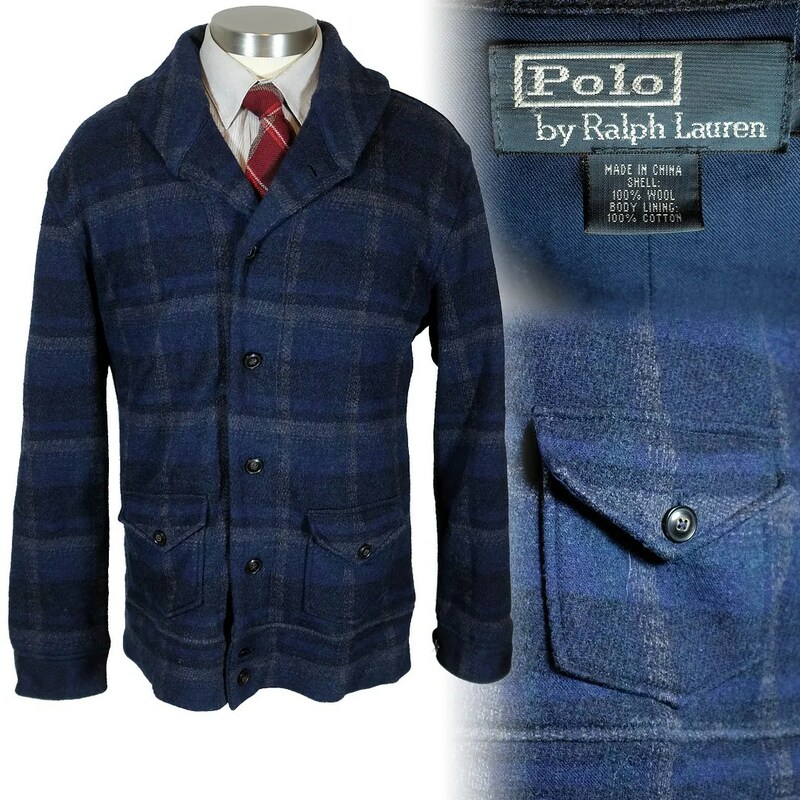 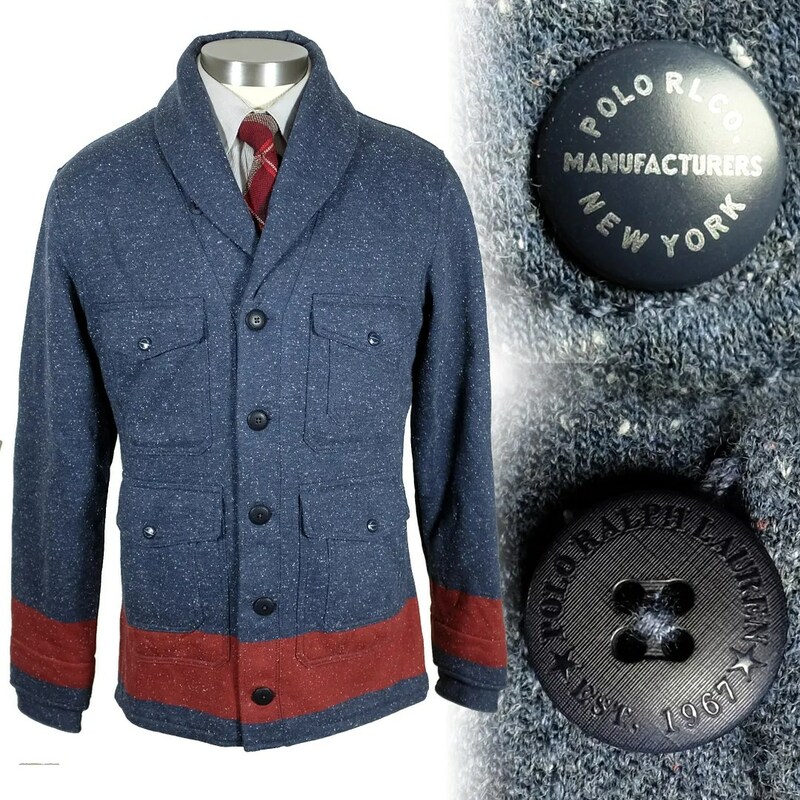 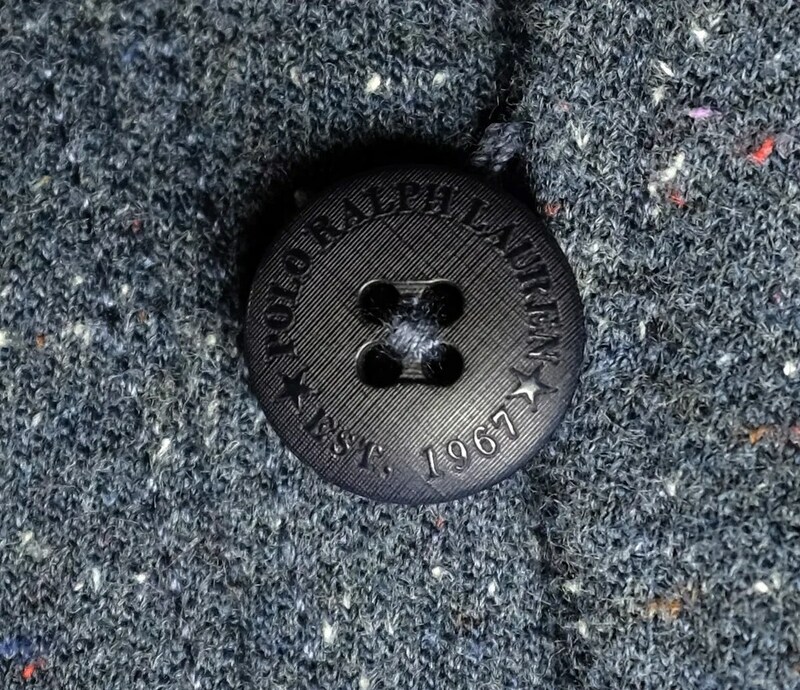 This vintage jacket was made by Ralph Lauren under the Polo label, with a style based on 1920s sporting jackets. 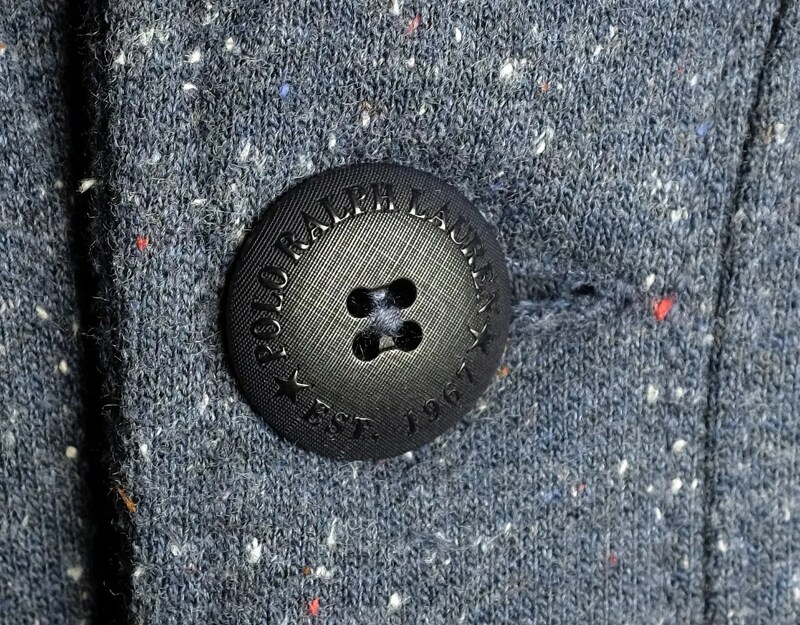 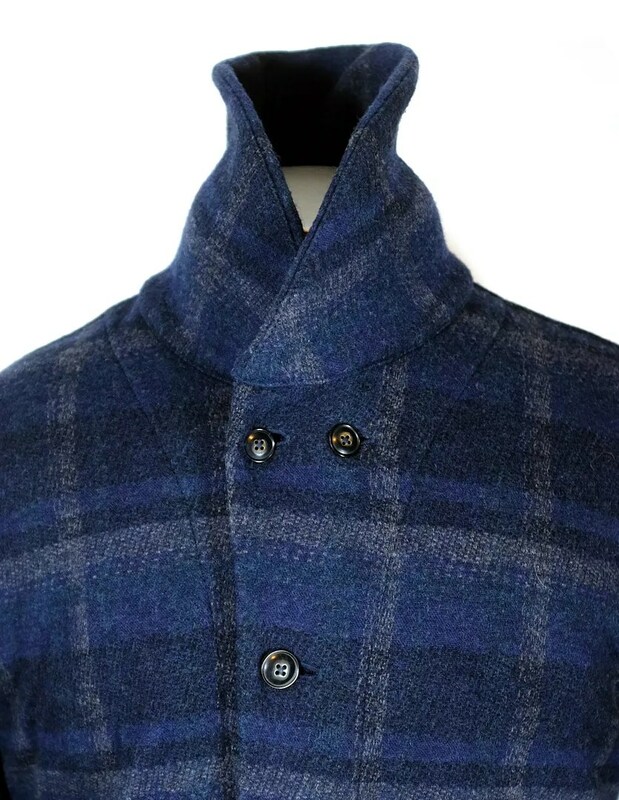 It has a shawl collar with a double button closure at the top, small patch pockets and a waistband made from the same material as the body of the coat. 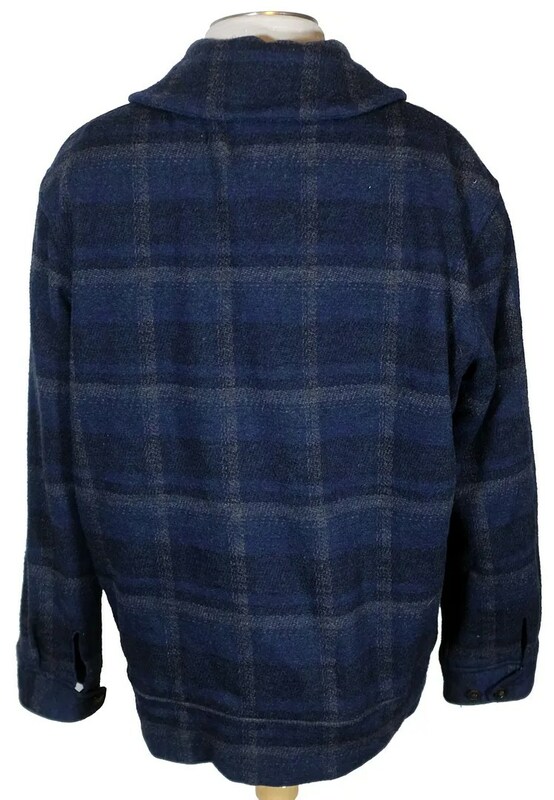 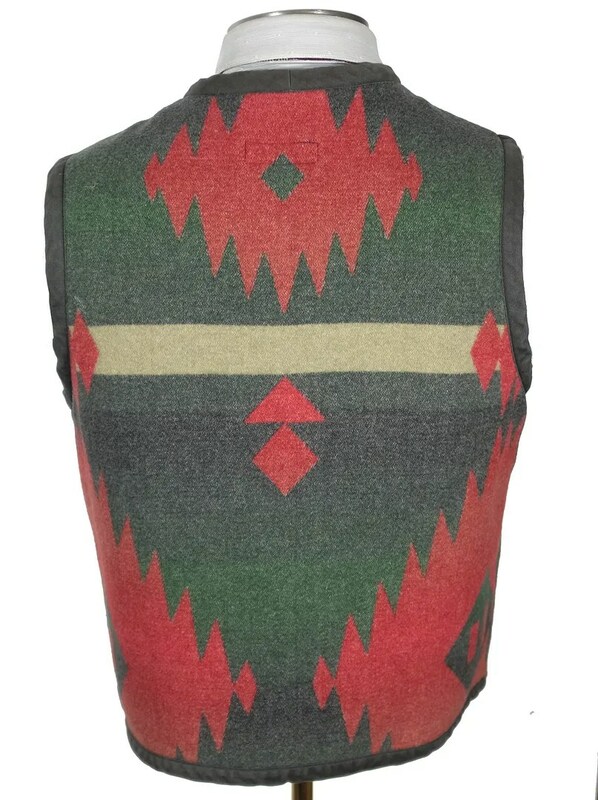 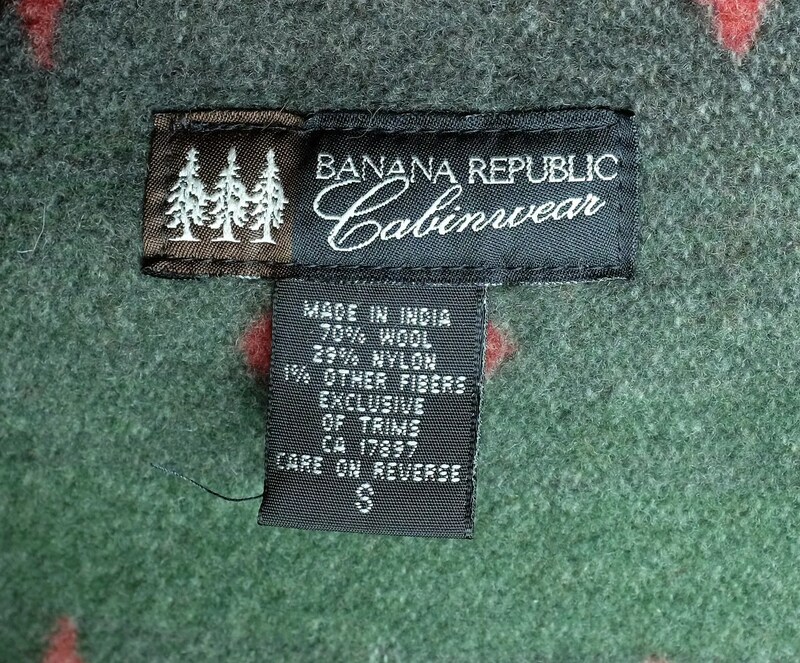 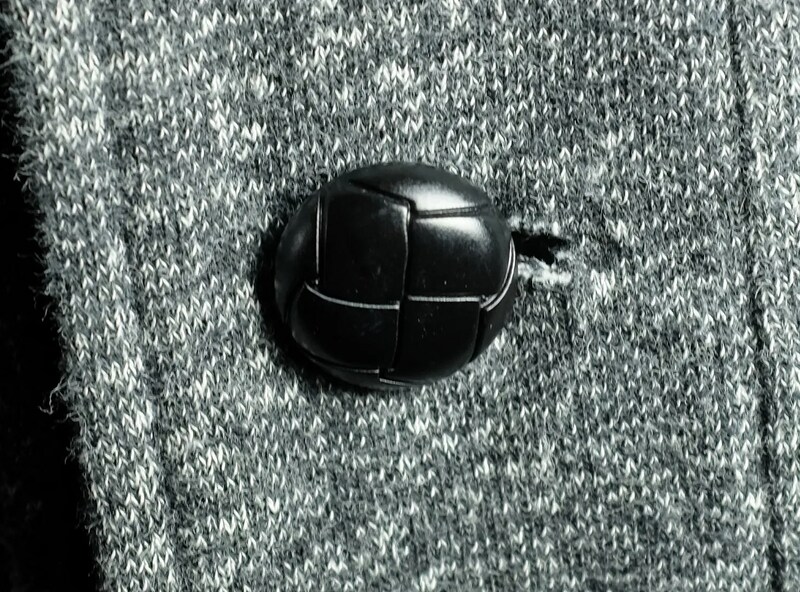 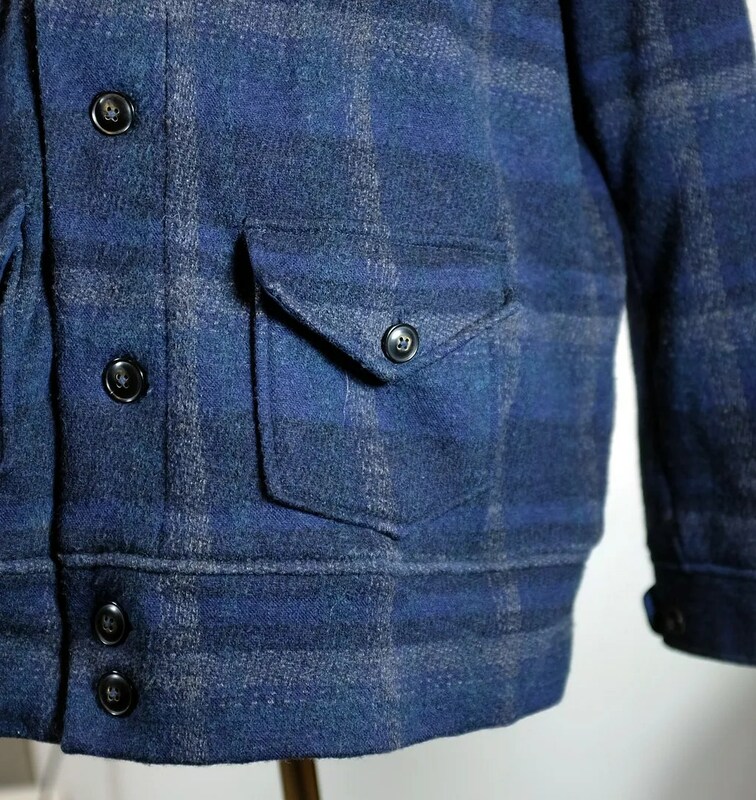 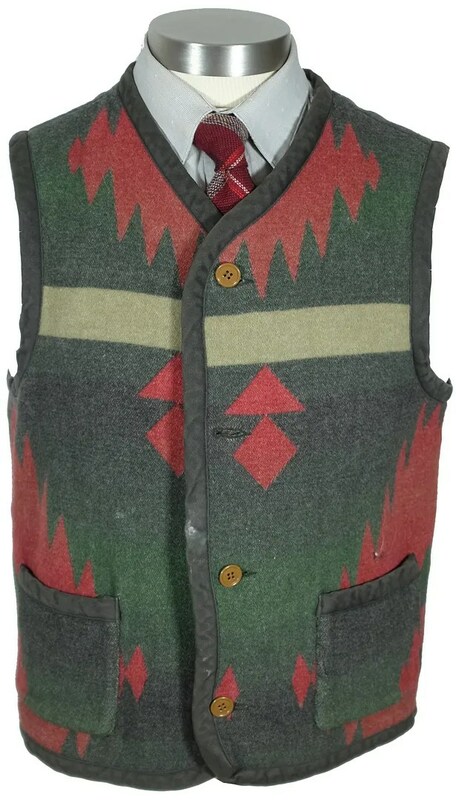 It is made from a blue plaid wool.